On Tuesday, City Hall announced plans to bring e-scooters back to Portland for another year. The decision was based on the Portland Bureau of Transportation's analysis of in-depth data provided by scooter operators Bird, Lime and Skip about how and when scooters were used during the first trial period last summer. Buy local economist Joe Cortright is now criticizing PBOT for what he calls a "stark double standard." 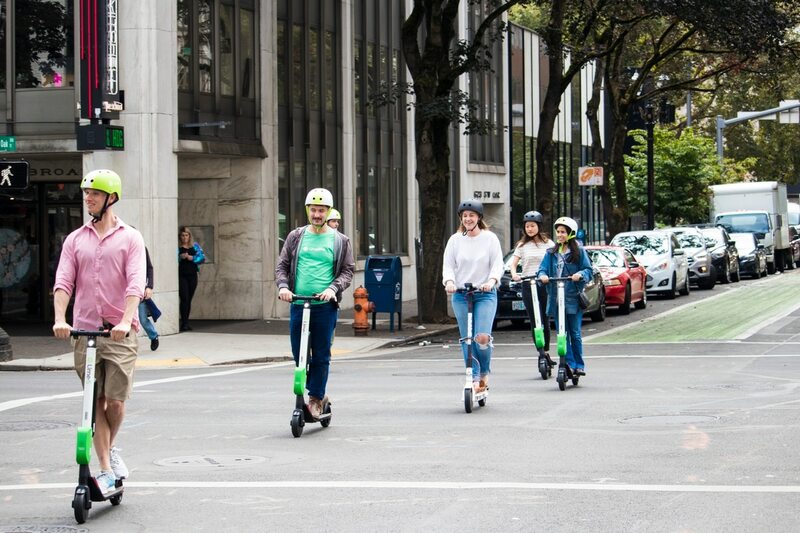 In a blog post, Cortright celebrates the success of e-scooters in Portland—"six percent of scooter users reported getting rid of a private car as a result of scooter availability"—but says the agency's high standards for the new form of transit should extend to cars. "At what point was it determined that small, personal two-wheeled electric vehicles required special bureaucratic dispensation (and per trip fees paid to the city)," Cortright writes, "and that large gas guzzling, polluting, frequently deadly four-wheeled ones were allowed to roam free in unlimited numbers?" By Cortright's calculations, scooter operators paid around 22 cents per mile to use Portland streets (the per-ride city surcharge was 25 cents and the average ride length was 1.1 miles). Car drivers, whose cars average 20 miles per gallon, pay a combined state and city gas tax of two cents per mile. "It's vastly unfair to charge scooters more than cars," Cortright says. "When will PBOT ask the same questions or impose the same standards on our car-dominated transportation system?" He suggests that PBOT cap the number of cars in the city, impose a 20-cent-per-mile car fee, and require "electronic speed governors that keep vehicles from being operated at unsafe and illegal speeds." 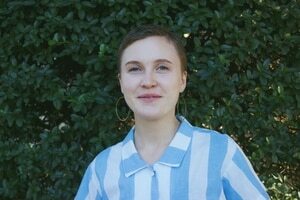 Dylan Rivera, a spokesperson for PBOT, says Cortright "makes some very good points," and that the city is already "making progress on many of the same safety, financial and sustainability objectives." "As technology allows," he says, "PBOT is gathering more and better data about how people travel through all transportation modes—e-scooter, bicycle, car, or by foot or mobility device." For example, Rivera says the city used Bluetooth devices to clock car speeds on Southwest Naito Parkway during the Better Naito project by tracking how fast drivers' cell phones traveled. He adds that the city has "lowered the speed limits on dozens of busy streets in the last two years," and is "using high-tech safety cameras to enforce speed limits around the clock." In terms of road charges, Rivera says drivers can volunteer to sign up for a program from the Oregon Department of Transportation, called OReGO, and be charged by the mile rather than by the gallon. "We strongly support pricing strategies that will provide incentives for sustainable transportation options, protect people who are living on low incomes, and charge more for options that involve driving greater distances," Rivera says.